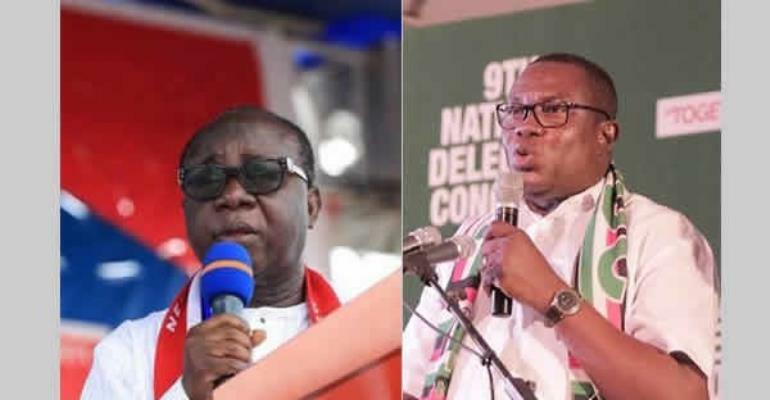 The leadership of the two parties opposition NDC and the ruling NPP haggled for weeks and eventually agreed to have the National Peace Council to mediate the meeting. President Akufo-Addo has, however, gone ahead to instruct the Attorney-General to draft a bill to tackle the menace. 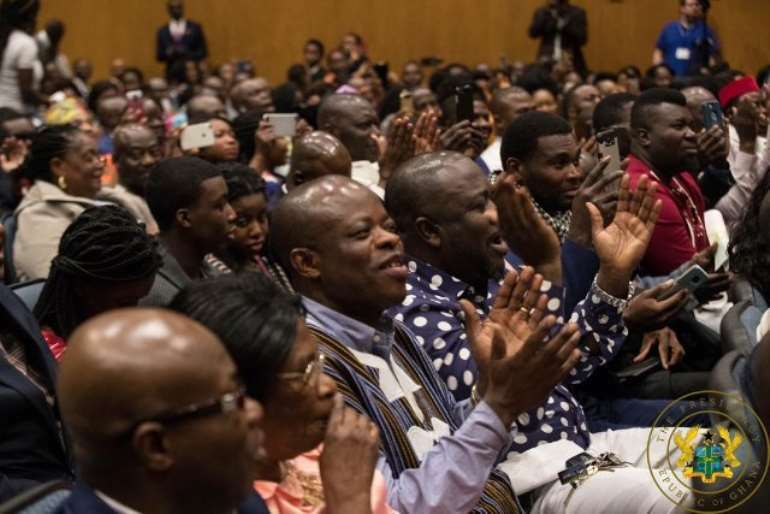 Speaking at Saturday’s townhall meeting with citizens in the USA, Nana Akufo-Addo stated that regardless of the outcome of the meeting between the New Patriotic Party and the National Democratic Congress, he is going ahead to legislate against vigilantism. “Whatever happens in those discussions; if they are positive, good [but] if they are negative, we are still going ahead to deal with the phenomenon, we are going to deal with the ‘vigilante law’,” he said to resounding applause from his audience.